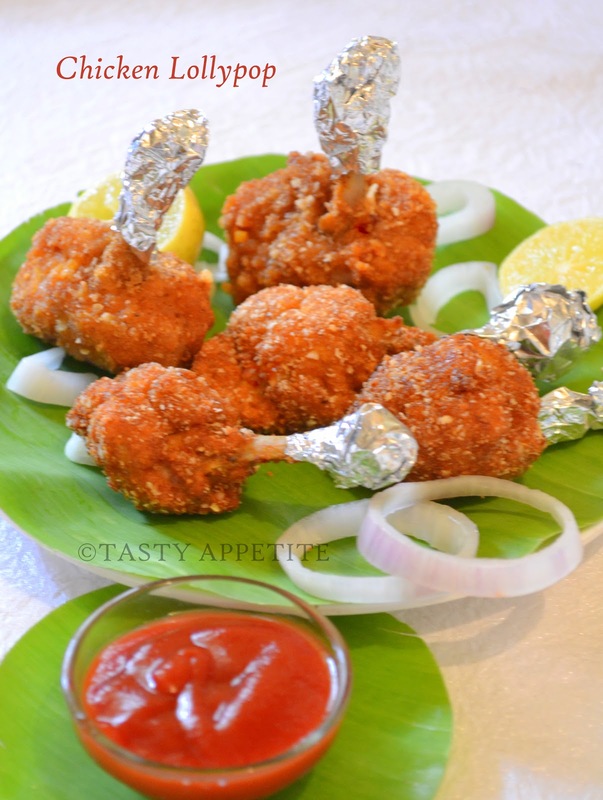 Chicken Lollypop recipe is a very good luscioius appetizer...!!! 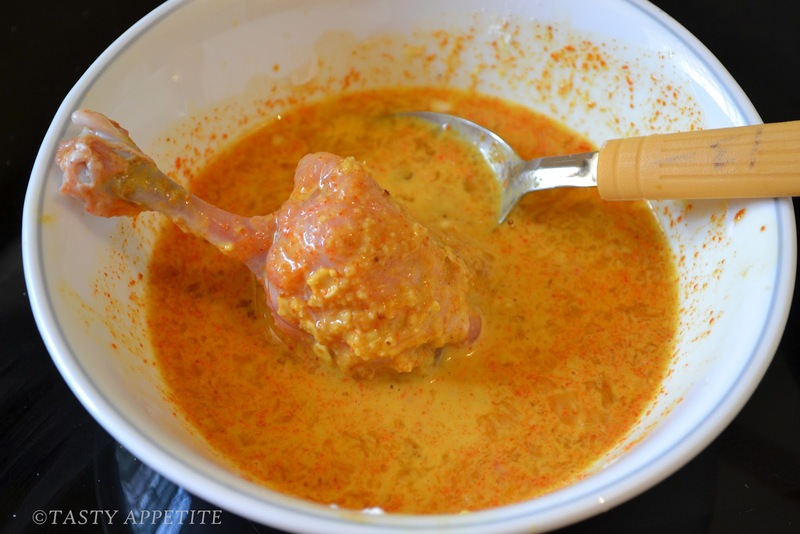 This is one of kids favorites, and it tastes spicy & delicious with a combo of any sauce or dips. 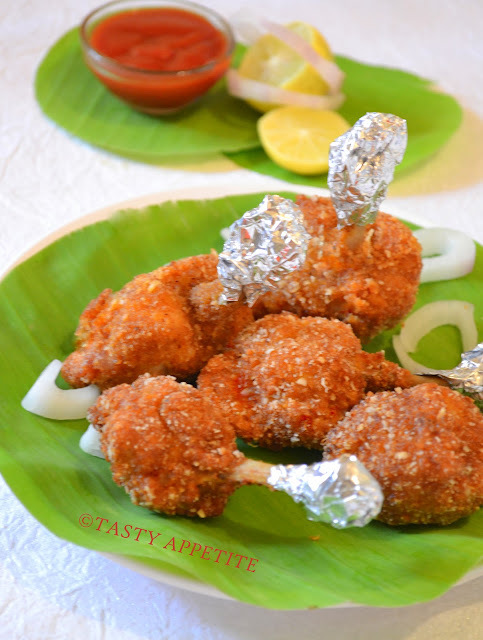 It can also be served as snacks with hot tea..! For this recipe, we need chicken wings & this is indeed simple to make at home. 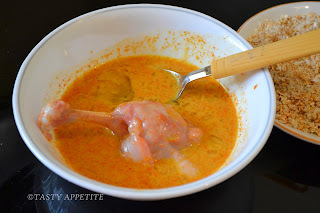 This recipe involves marinating the chicken wings in spicy sauce, coated with bread crumbs and then deep fried in hot oil over medium heat to golden. 1. 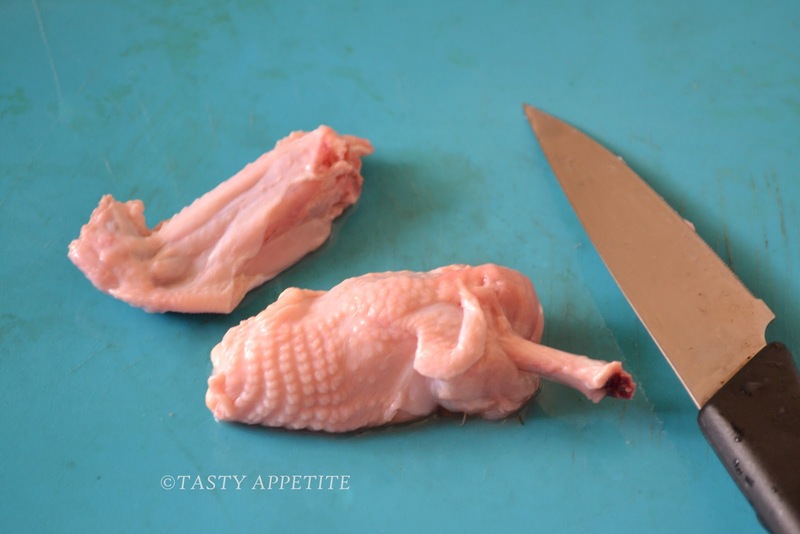 First we have to cut the chicken wings to chicken lollypop shape. 2. Lets see how to cut them. 3. 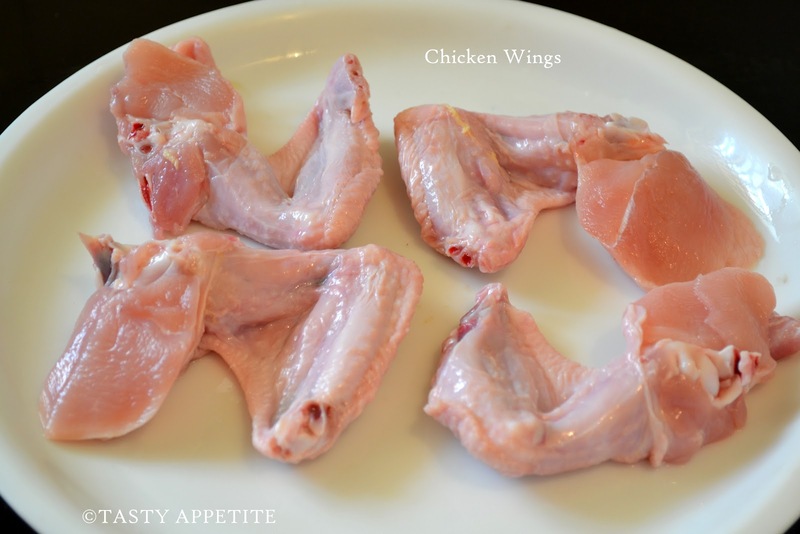 Take a chicken wing. 4. 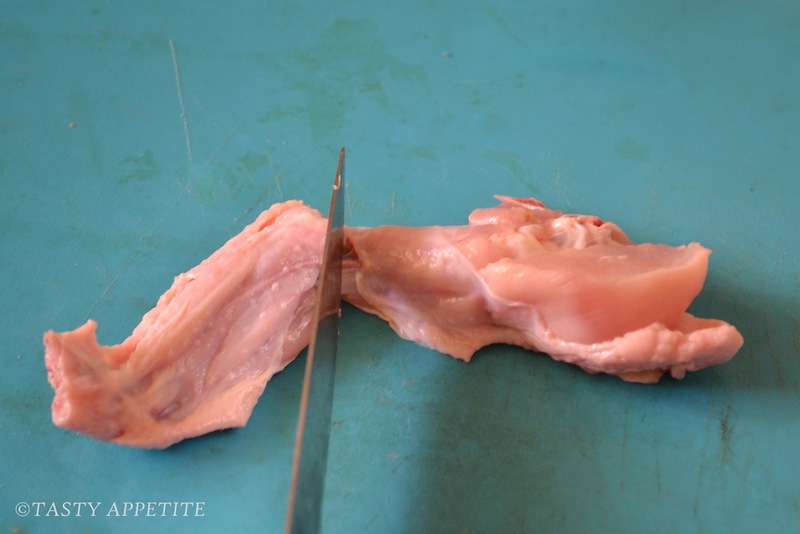 Cut at the centre in the joint with a sharp knife. 5. Now we have two parts. 6. 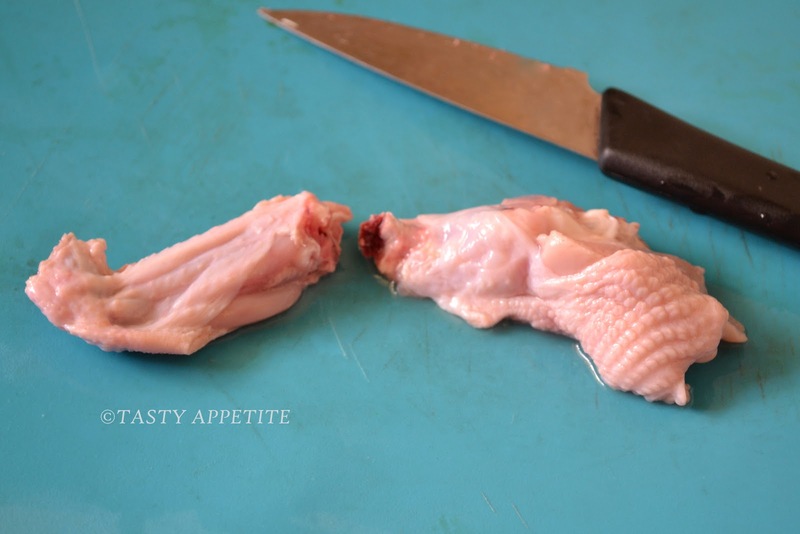 In one piece, cut the meat on one end and hold the bone and squeeze the meat towards downwards and turn it upside down. 7. 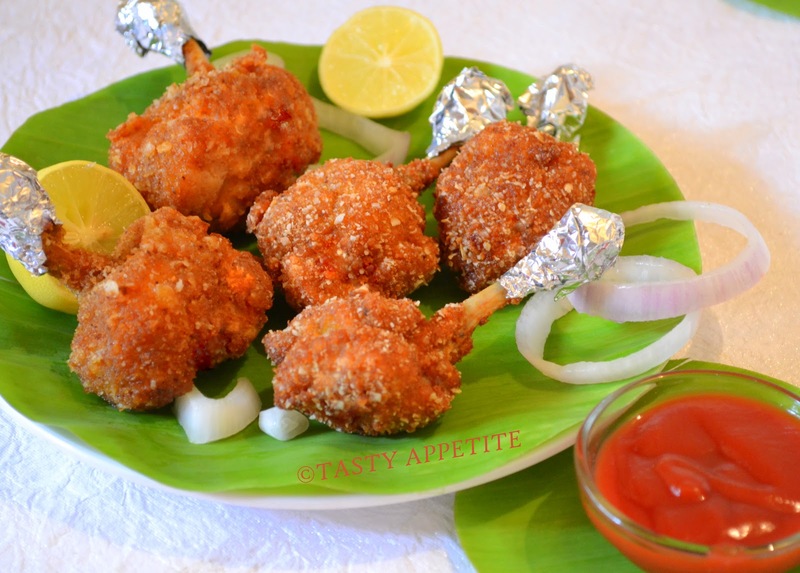 One piece of chicken lollypop is ready to be cooked. 8. In the next piece ( end part of the wing piece ), we can see two bones in it. 9. Cut the meat part holding to the bone, rotate all around. 10. Now pull the small bone apart. 11. 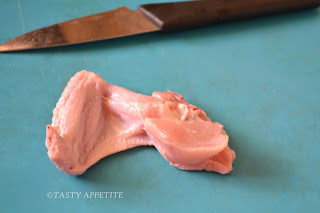 Squeeze the meat downwards upside down, like we did previously. 12. Now another also ready to get cooked. 13. Out of one chicken wing, we get two chicken lollypops. 14. 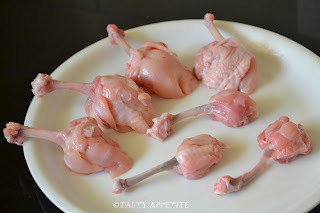 Repeat the same for all chicken wings & keep ready. 1. 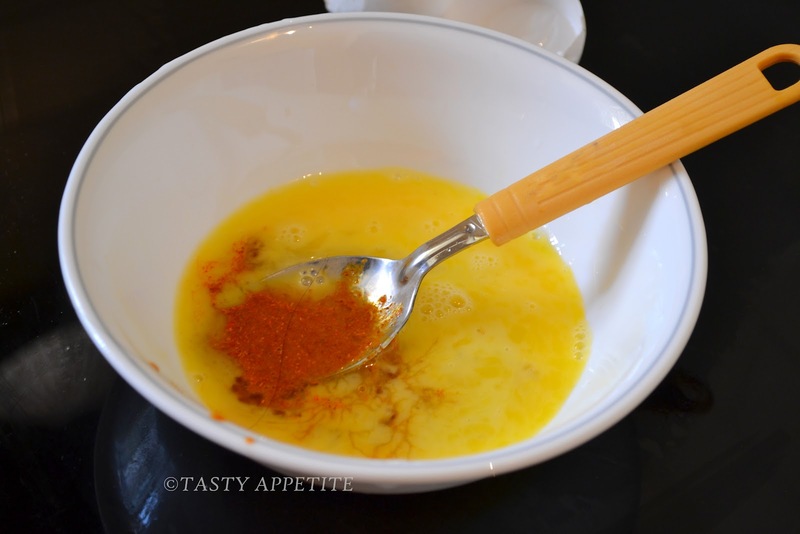 Prepare a marinade with soya sauce and chilly garlic sauce. 2. 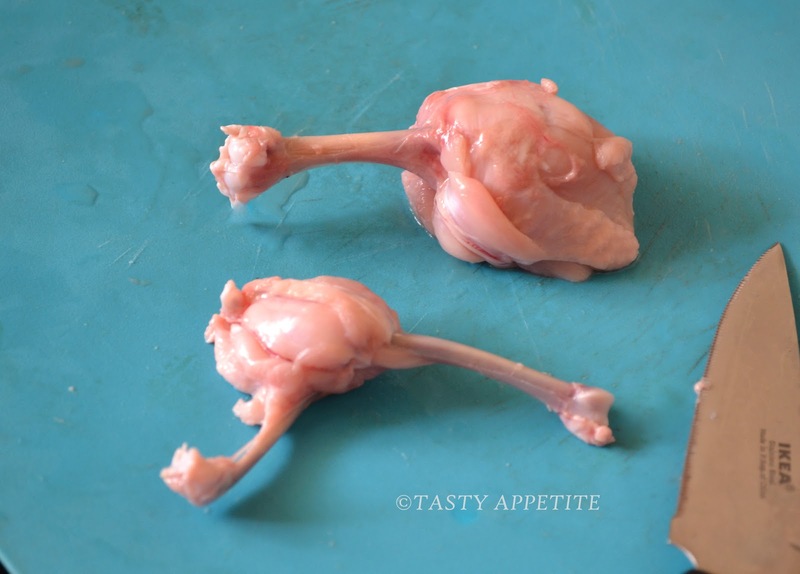 Marinate the chicken lollypops for about ½ an hour. 1. Take a small bowl & beat an egg in it. 2. 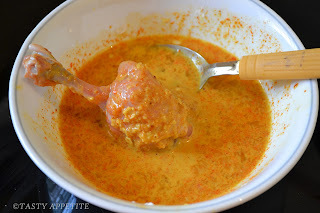 Now add salt, red chilly pwd, white pepper pwd and corn flour. 3. Mix well to form a fine batter. 4. 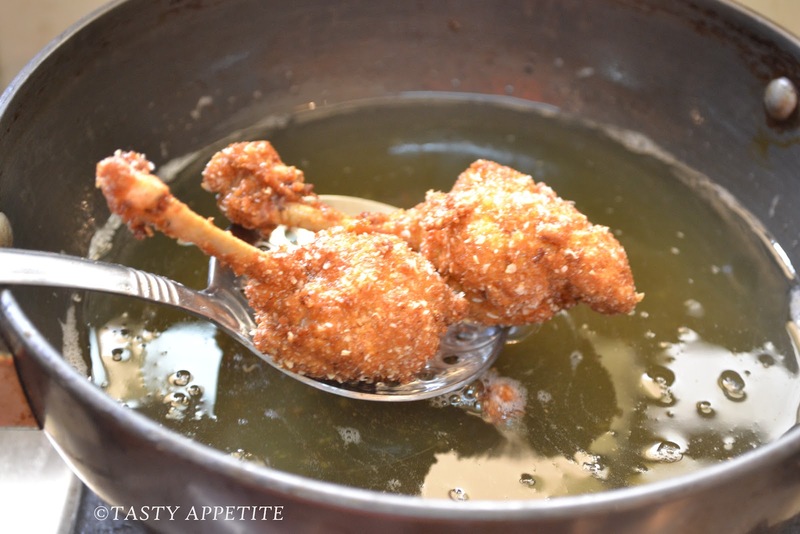 Heat oil in a thick bottomed pan or skillet. 5. Keep the bread crumbs ready. 6. 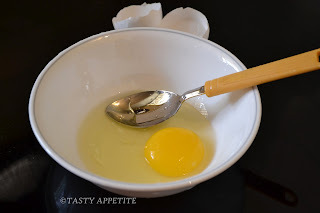 Now dip the lollypops in the egg batter. 7. 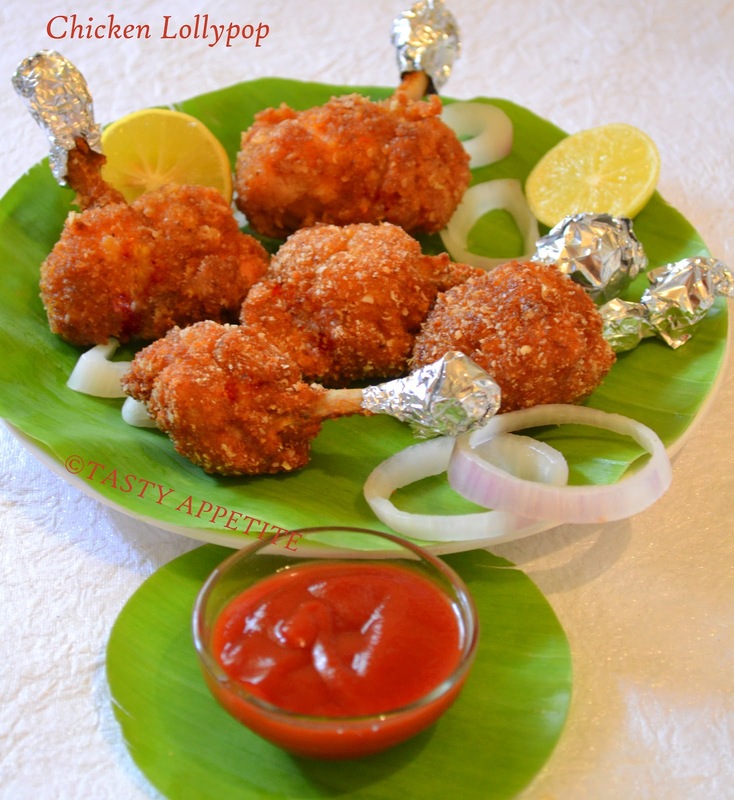 Mix well so that the batter is well coated over the chicken lollypop. 8. 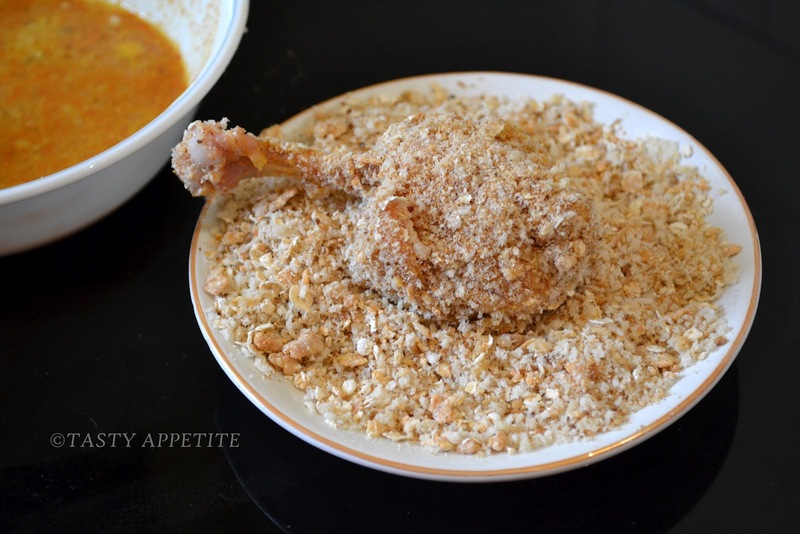 Then roll them in bread crumbs. Repeat the process, once again, dipping & coating. 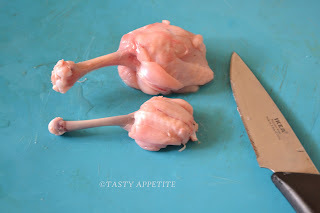 keep all the Chicken Lollypops well coated. 9. Now drop gently in hot oil , one or two at a time. 10. 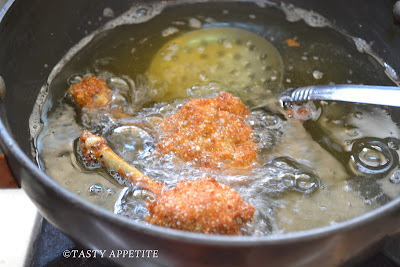 Keep the flame in low medium flame and fry them to deep brown & crisp. 12. Drain it in kitchen tissue. 13. Wrap silver foil at the ends. 15. 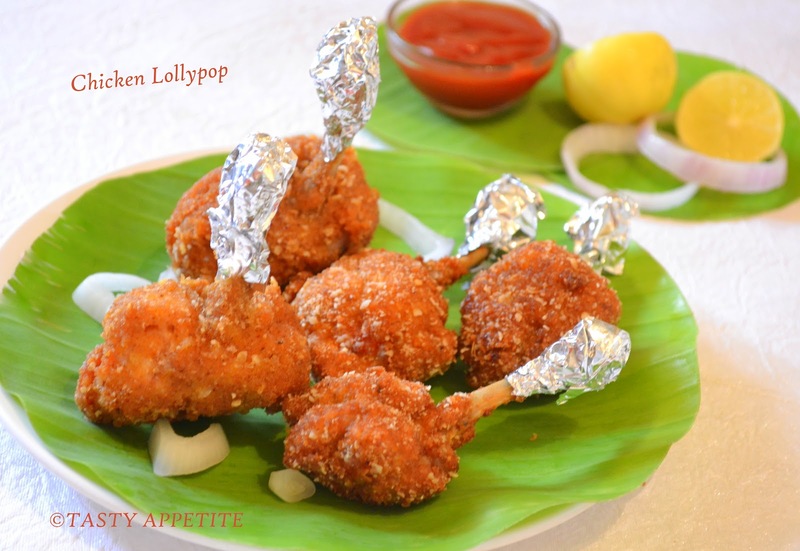 In no time, lipsmacking homemade chicken lollypops are ready. 16. 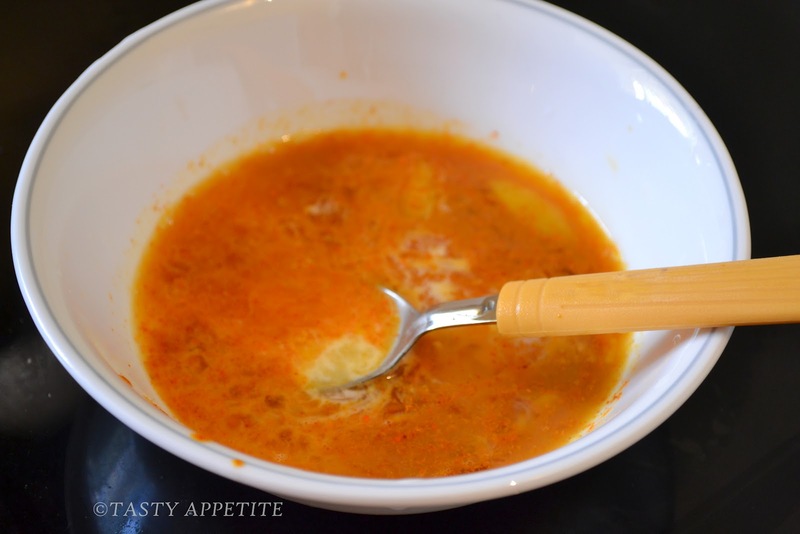 Enjoy hot with your favorite sauce or any dips. Wow thanks for the very clear instructions :) Looks very yummy!! Wow.....very neat presentation. 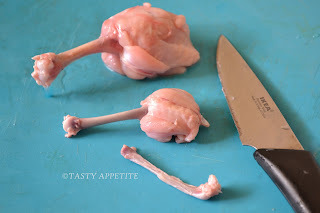 The instructions you have given for bones, is really useful one. Lipsmacking good. Bookmarked! 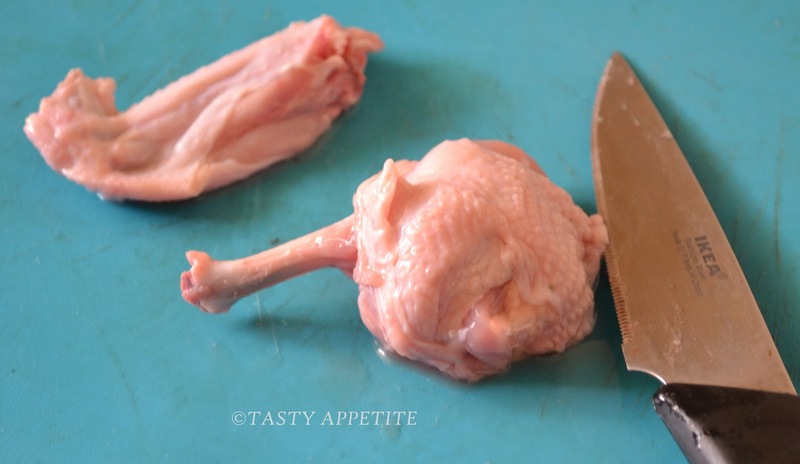 Mouthwatering.Absolutely love chicken lollipop, you have explained it so well Jay. 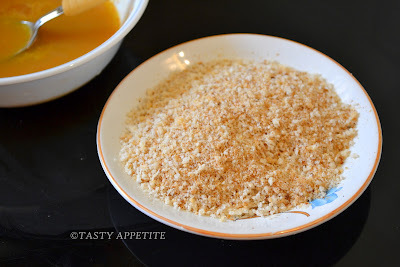 this is an excellent recipe with a great tutorial. I love these little pops for parties. Thank you for this beautiful recipe. What a fun and creative way to eat a chicken wing! These would be really great at a cocktail party! cool ! So thats how it is made ! These look great for a party. Squeezing down the meat to make a lolly pop shape is a good tip. Would love to try this. 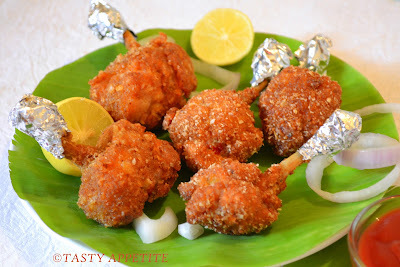 Awesome pictorial and easy to follow..I believe even in Indian restaurant, we wont this crunchy lollipop.. Truly yummy and perfectly made...Pass me the plate dear.. This is my favorite....can I have one !!! Oh my goodness ! That fried chicken makes me hungry ! Jay , that dish looks absolutely delicious ! Love the step by step how-to ! 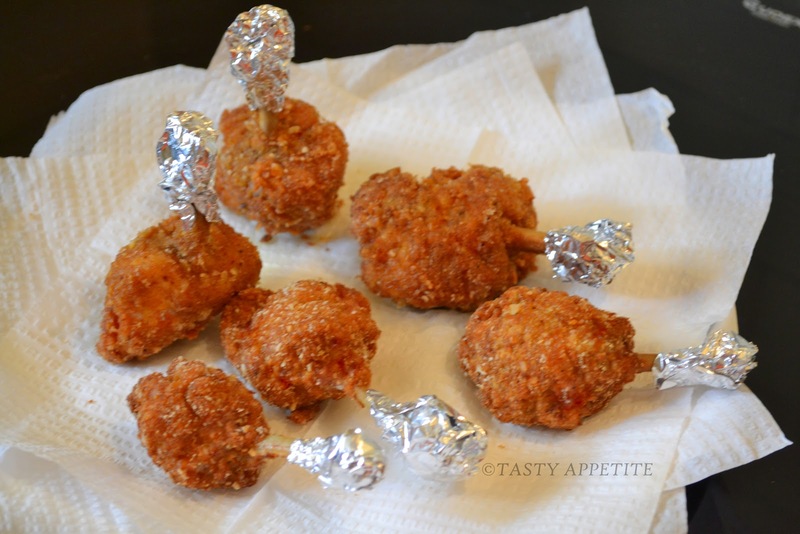 clearly explained post, great job....chicken lollipop looks absolutely yummy. Just no words..my fav recipe..loved it..
Jay, this is awesome, beautifully explained post...my fav! wow..this is so easy jayanthy !!! i'm gonna try this our for sure... too good ! tempting clicks too ! This is definitely better than candy lollypop! This is wht I call it as hard work!!! 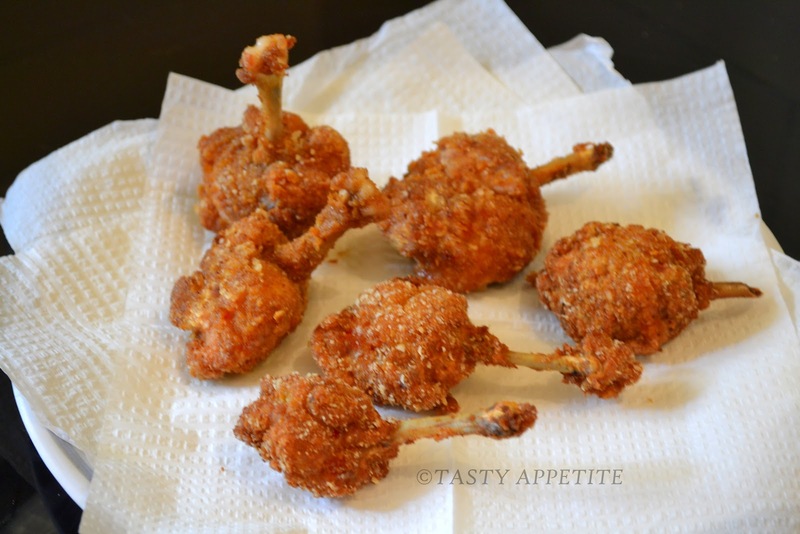 clear instructions,perfect pics and omg!yummy chicken lollipops! Wonderful details, love lollipop chicken, never knew it can be made so easy at home! 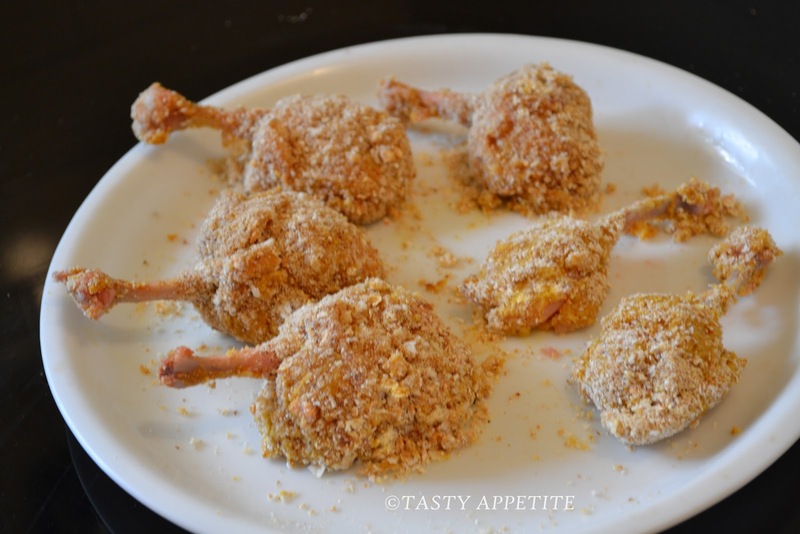 Hey Jay, I must say that these chicken lollies make great snacks & they're delish! Love it! It looks absolutely yummy..well explained jay!! My all time fav..Looks perfect and tempting..
WOW, I wish I can have a bite :D Looks really good..
Genial receta me llevo un bocado,hugs,hugs. Jay, I can't wait to Pin this recipe. Great photos and the instructions are specific and easy to follow. Good job! WOW Jay!!! Thank you Thank you Thank you.. for showing us how to get the lolipop shape of the chicken. I have followed soem youtube vedios as well but they are not clear. I can't thank you enough for this. 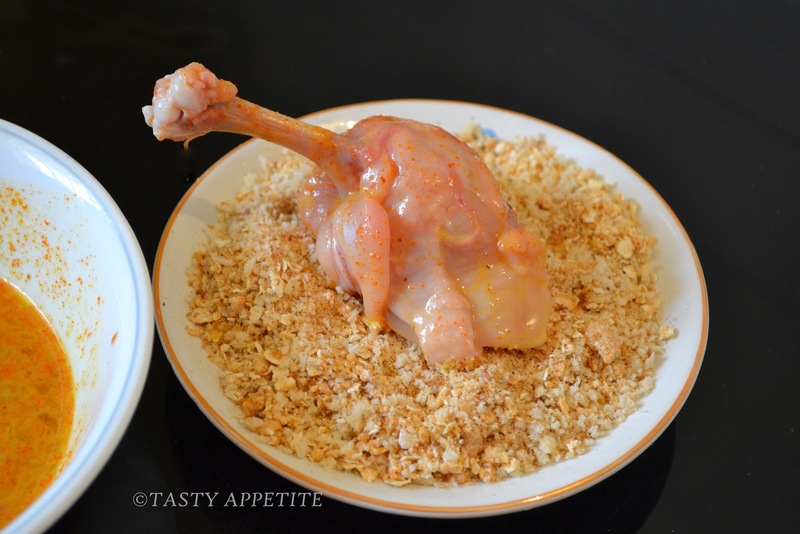 I have definitely bookmarked this recipe. Thank you for explaining this so well Jay,just makes it look so easy! These are jaw dropping and delicious!! You did an excellent job giving the step by step instructions. Delicious treats for kids. Your step-by-step instructions makes it a sure try. Thank you. anyone please tell me, what is marination?